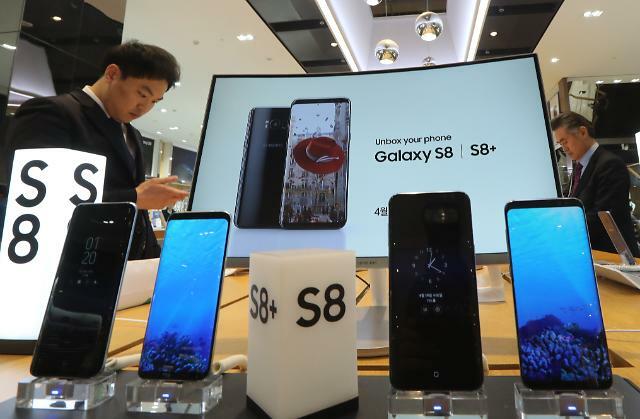 Samsung set a new record by selling more than 260,000 units of Galaxy S8 and S8+ models at home on its release day this week, raising hopes of recouping losses caused by faulty batteries that prompted a humiliating global recall of its previous premium smartphone Note 7. S8's brisk sales have been anticipated in view of the gap in Samsung's premium flagship smartphone lineup that forced users to wait for almost eight months. 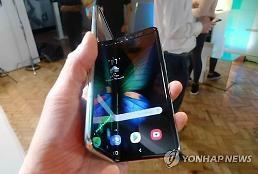 In unveiling S8, Samsung has pledged a perfect and flawless device to regain confidence from consumers, but it was engulfed in a fresh controversy from the outset after some users from online IT communities reported "Redgate" claiming the new smartphone's screens got more reddish than other smartphones. Samsung said about 260,000 units of its S8 series were sold Tuesday on the first day of its release. It was the highest first-day sales record in South Korea. Domestic rival LG sold 20,000 units of its new G6 smartphone on its release day on March 10. 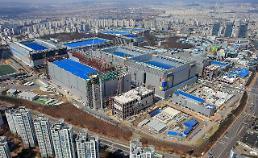 Samsung's successful comeback was somewhat expected as the company had sold more than one million pre-ordered units of S8 series for ten days from April 7. 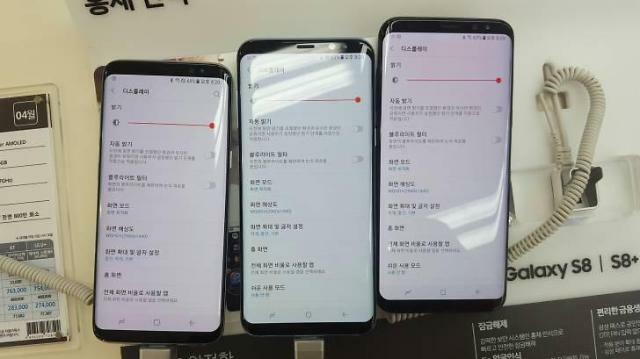 As yet, "Redgate" has been an issue mentioned by some tech-savvy users who claimed their Galaxy S8s delivered through a pre-order campaign showed an abnormally functioning screen tinted with red color. They uploaded images onto IT communities, comparing red-tinted S8s with normal ones. Some uploaded tips on how to check Redgate. Samsung reacted quickly, saying the reddish color, characteristic of the Super AMOLED, can be adjusted by optimizing the color settings. Redgate may not affect sales as it does not have any safety concerns such as combustible batteries but many users are questioning Samsung's quality control ability. Samsung's Note 7s went up in flames globally in September last year, just a few weeks after its global launching. 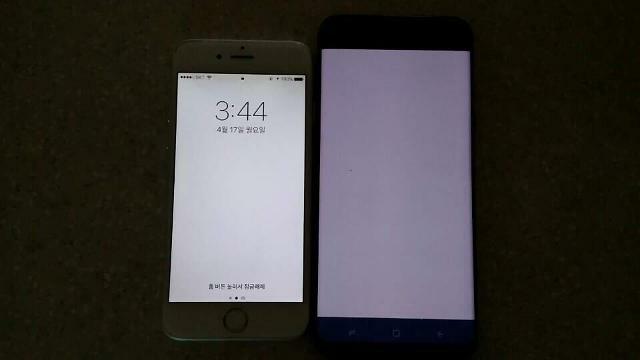 Stunned by the unexpected fiasco, the world's largest smartphone maker immediately stopped sales and ordered a global recall. 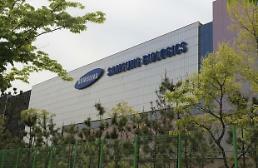 In January, Samsung blamed faulty batteries for causing Note 7 to catch fire but ruled out any defection in its software and design, promising to bolster quality control.